It's time to bring your favorite stadium home! 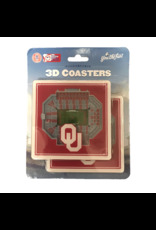 With StadiumViews 3D drink coasters, you can show off your team spirit, while protecting your tables. 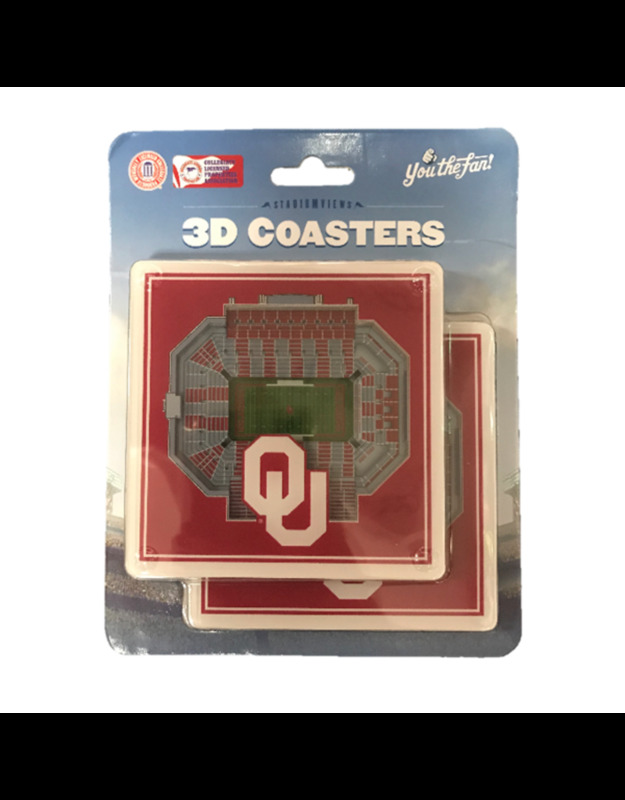 Made of multiple layers, the coasters are designed to be just like your team's actual stadium - only a little bit smaller!